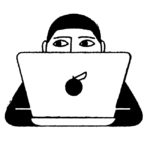 True crime stories explore the limits of our humanity, the ways we interact with each other, and how all of those things can truly go horribly wrong. If the “based on a true story” title screen gives you a chill, you’ll want to watch the following docs — especially if you’re an adrenaline-junkie and/or horror lover and yourself drawn to true crime. These true crime documentaries might not give you Paranormal Activity-level creeps, but they will leave you slack-jawed and awestruck. 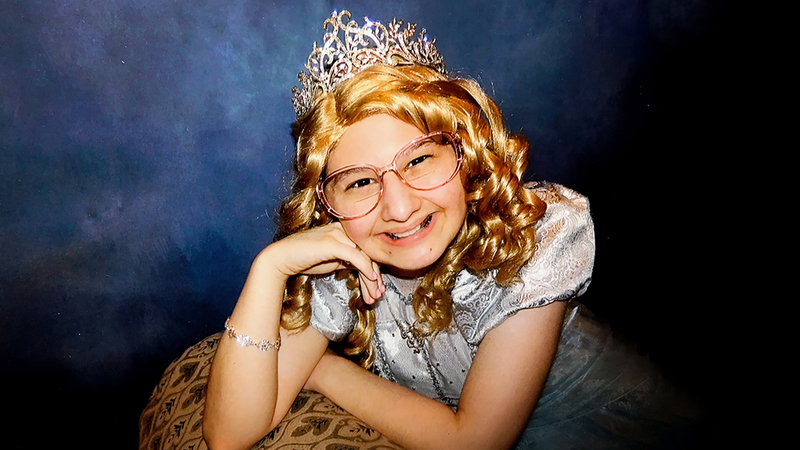 Based on the BuzzFeed news story that shook the world, Mommy Dead & Dearest explores the story of an abusive mother who was murdered by her daughter and her daughter’s then-boyfriend. Oh, and for you House, M.D. 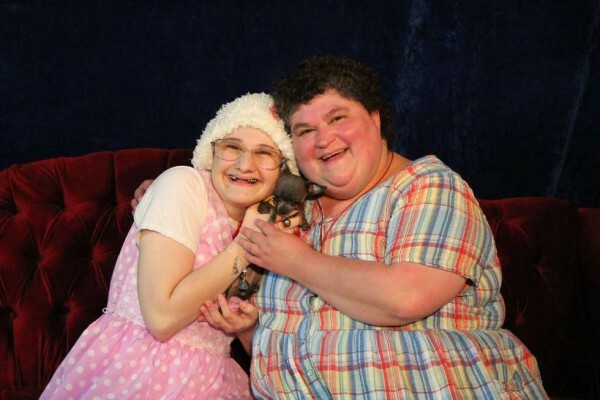 fans, Munchausen syndrome by proxy is involved. Legendary documentarian Errol Morris investigates the story of a man who was imprisoned and sentenced to death for a murder he did not commit. This is widely regarded as the original true crime doc, so it’s a foundational flick for die-hard fans of the genre. This mesmerizing series is worth a watch for both Kardashian lovers and crime enthusiasts. Though it is a dramatic interpretation of the original story, we’re including it because it’s, for the most part, factually accurate. This is the horrifying story of a father who *trigger warning: sexual assault* abused, raped, and forced his daughter to have seven of his children while she was imprisoned in the cellar of their family home for 24 years. The story is absolutely heartbreaking, but it’s also a tale of resilience and strength in the face of evil. This Netflix documentary explores the trial and conviction of Amanda Knox, who was accused of murdering her roommate in 2007 while studying abroad in Italy. The story is full of missing pieces, and this documentary includes interviews with Knox in the present day, which somehow makes everything even more confusing. This is the story that created a new generation of true crime fans. 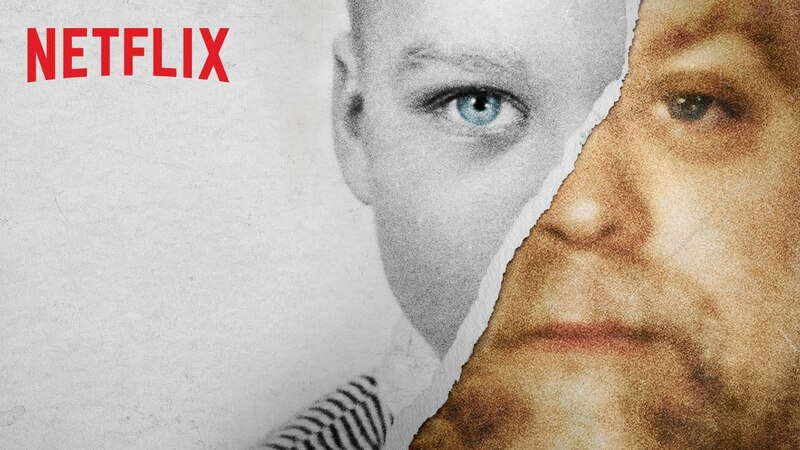 Netflix’s Making A Murderer, like The Thin Blue Line, explores the story of a man who was wrongfully imprisoned for a crime. Once he was exonerated, he pressed charges against the people who put him away, only to find himself in jail again — this time for murder. This six-part documentary explores the life of real-estate mogul, Robert Durst, a prime suspect in the unsolved disappearance of his wife and the murders of both his neighbor and family friend. 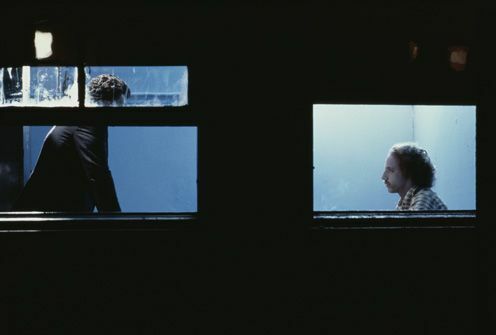 The Ryan Gosling film, All Good Things, is based on this story, and the director of the film returned to direct the miniseries. 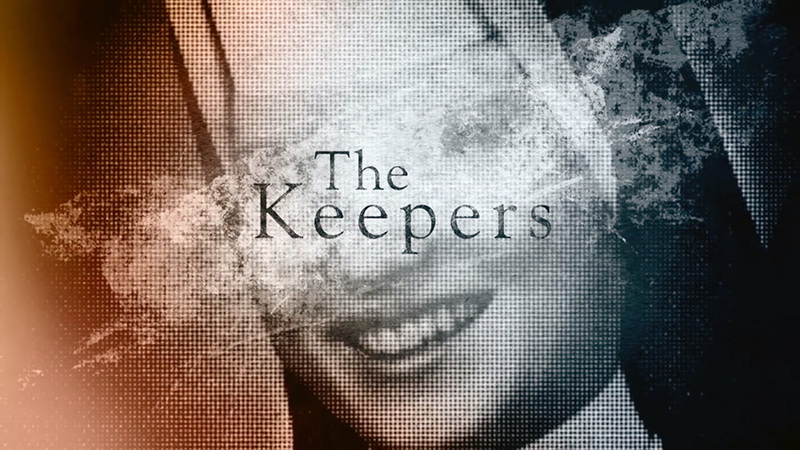 The Keepers is a docuseries centering around a nun who was murdered in the 1960s. The catch? 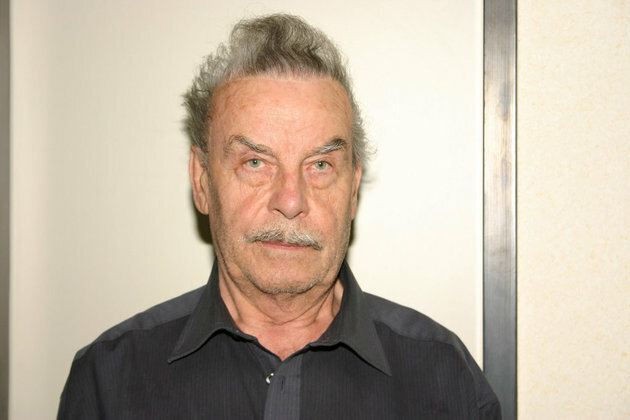 The killer was never found. In the 1990s, when a high school chaplain is accused of sexual abuse, the case is reopened. 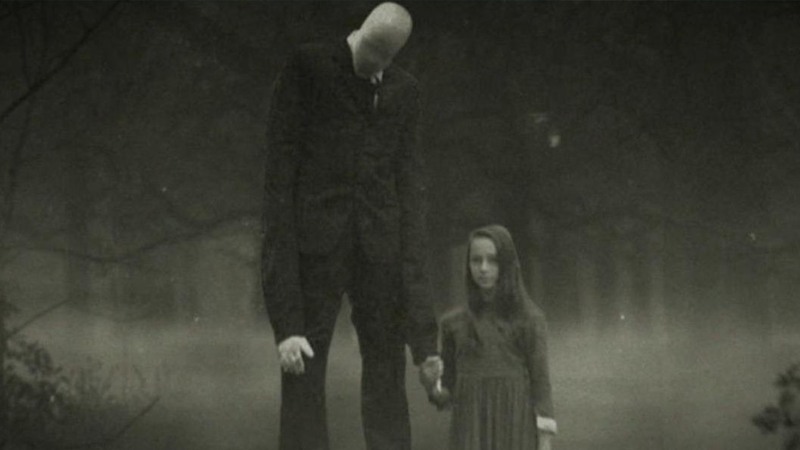 For any long-time internet browsers, the Slenderman story may be more than a fable. This 2016 documentary recounts the murder of a young girl by her two friends. The girls claimed that they were trying to appease Slenderman.